Today is the last day of March and April and Easter will be here before you know it. We love Irvine Park Railroad and it has become an Easter tradition for our family. We always head there for pictures with the Easter Bunny, Egg hunts and Spring Fun. 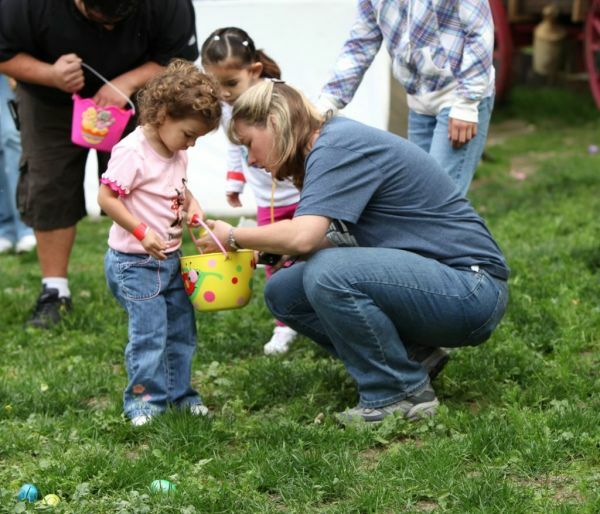 Irvine Park’s Easter Eggstravaganza will take place from Saturday, April 2nd to Saturday, April 23rd. Weekend hours will be from 9am to 6pm and weekday hours will be from 9am to 5pm. For additional info head here. 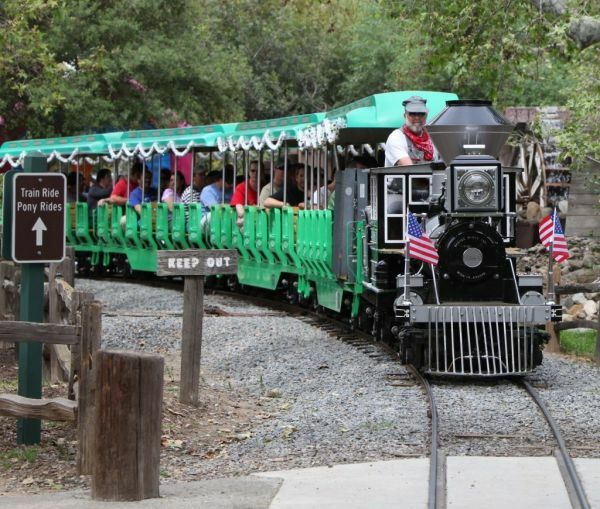 One lucky family will win a family pack to the Irvine Park Railroad which includes, 6 train and activity tickets + 1 Wheel Fun Rentals at Irvine Park deuce coupe bike rental. All you have to do is leave a comment letting us know why you would like to win. Contest runs until Sunday, April 10th at 11:59pm. Winner will be chosen at random. 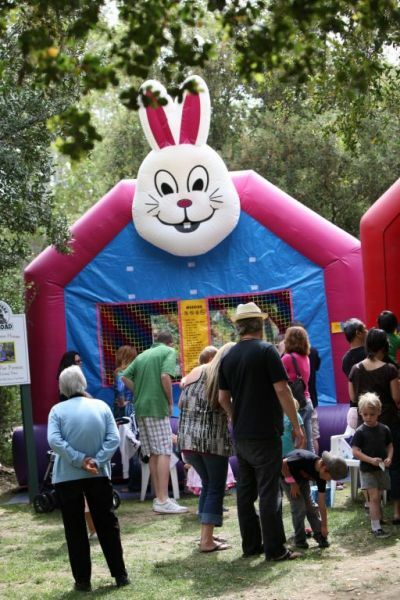 This entry was posted in Uncategorized and tagged Easter in Orange County, giveaway, Irvine Park Easter, Irvine Park Railroad, Where to meet the Easter Bunny in Orange County. Mark your calendars, because this is one experience you do not want to miss. The Orange County Fairgrounds hosts the Youth Expo Experience 2011: Barn to be Wild on April 9th through the 10th. 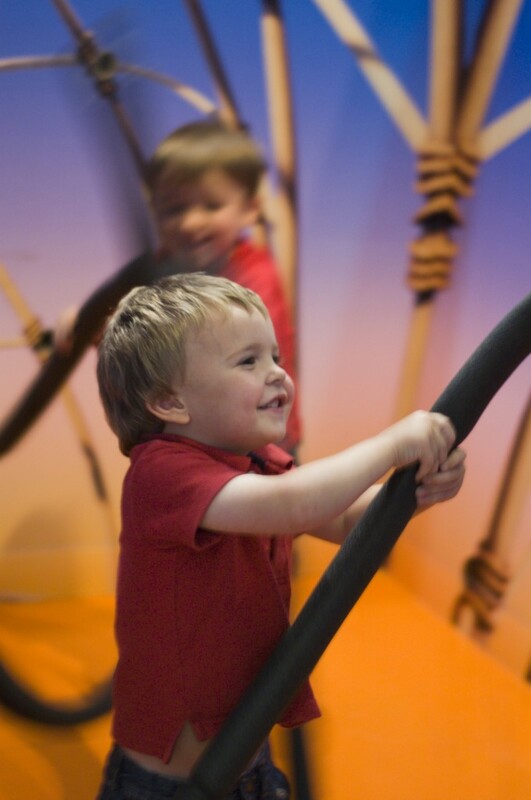 This fun event is geared for kiddos of all ages. Bring your preschooler or your teenager, they will all have a great time. Admission to the event is free. All you have to do is pay $ 5 for parking. For additional info head here. I have two little animal/farm lovers that I can’t wait to take! This is going to be a super fun event that you do not want to miss! This entry was posted in Uncategorized and tagged Free Event, OC Fairgrounds, Orange Conty Youth Expo, Orange County Fairgrounds, Youth Expo. Reader Rachel sends over this cute picture of her three year old “building” a sculpture at the Getty. For more Wordless Wednesday fun head over to Angry Julie Monday. This entry was posted in Uncategorized and tagged Worldless Wednesday.